The brightness of an LED bulb is measured in lumens, so that’s one important factor you will want to pay attention to when picking a replacement. You will also want to compare their advertised operating life if you drive often at night. LED headlight bulbs tend to last much longer than halogen and HID bulbs, which also make them very cost effective and convenient for the vehicle owner. 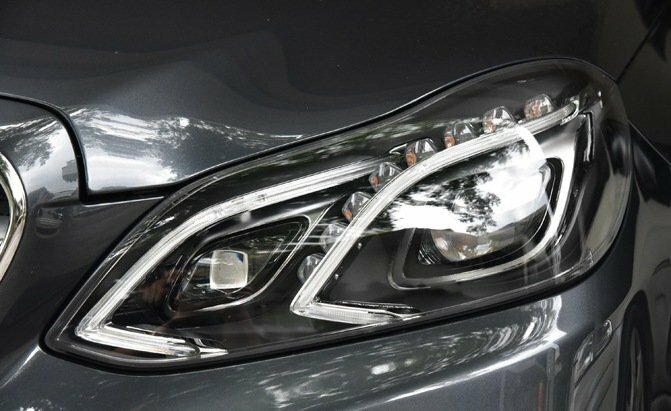 Most importantly, many LED headlight bulbs can be used to replace halogen headlights if you’re looking for a brighter, longer-lasting light. Many of the manufacturers include plug-and-play kits with their products, so you don’t need to do any modifications to your vehicle.